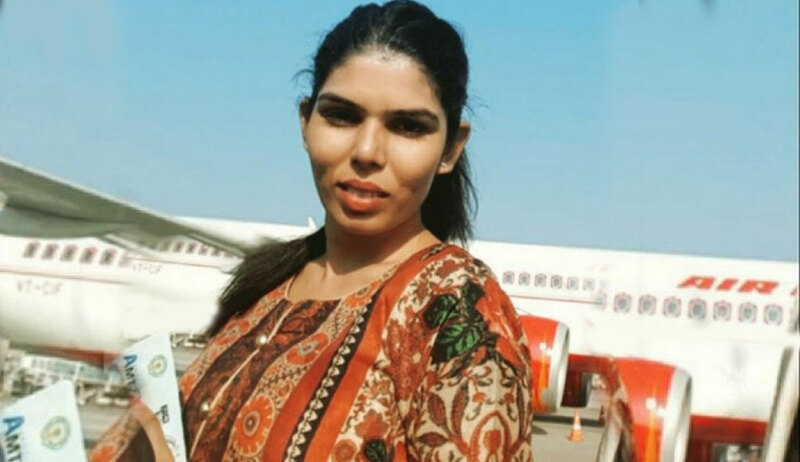 The Supreme Court today heard the writ petition by Shanavi Ponnuswamy, who alleged that she was excluded from cabin crew selection by Air India on ground of he transgender identity. Senior Counsel Anand Grover, appearing for Ponnuswamy , contended that Air India has not complied with the 2014 apex court judgment in NALSA according recognition to transgenders. “Have you considered her as you considered the other candidates?”, inquired the Chief Justice from the counsel for the airline. Justice Chandrachud asked the national carrier whether a transgender woman did not satisfy their requirements. “She has been given full opportunity to participate. She even has the advantage of the NALSA judgment which we have complied with. She cannot make out a case which does not exist”, replied Air India's counsel. It was also submitted that Ponnusamy had not applied as a female and that her application form is has been placed on record. “The test in place is a three-tier one. We would never come to know until she underwent the medical examination after clearing the written test. Until then, the process is the same for all and we have not deviated from it. She had participated earlier in 2016 as well when she had scored a 33 (in the GD & PAT) and this time around she got a 51. She should have challenged the selection process earlier and not after participating and getting rejected. And now the matter is sub-judice and she is maligning our image in the media and writing to the President that she will commit suicide? This cannot be allowed to continue”, the airline's counsel further asserted. As the bench adjourned the hearing to a later date, the counsel also requested that the petitioner be restrained from making statements to the media in the interim.